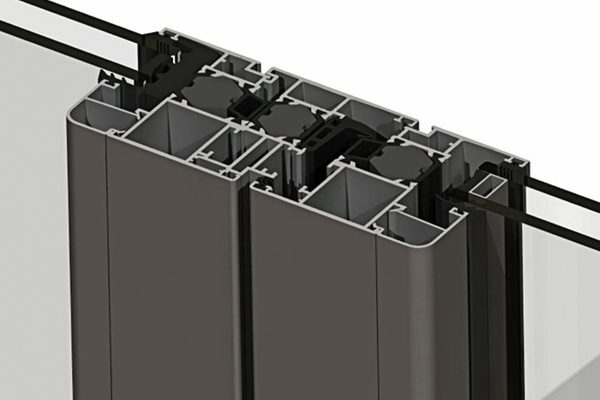 Thermally broken aluminium is the latest, state of the art aluminium product on offer. 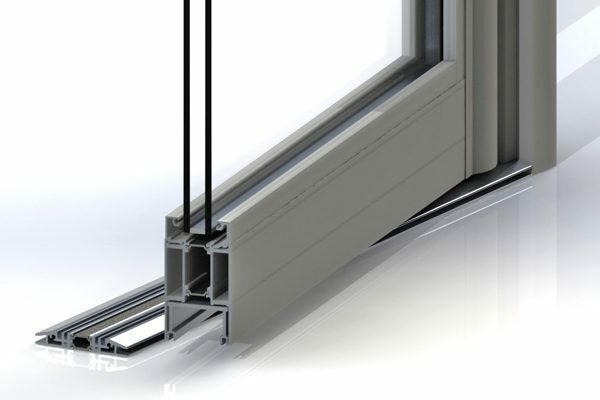 Using the most innovative technology, it incorporates polyurethane and polyamide strip technology inserted into the aluminium frames to reduce the flow of thermal energy between conductive materials, meaning it minimizes the transfer of heat and cold through the aluminium windows and doors. 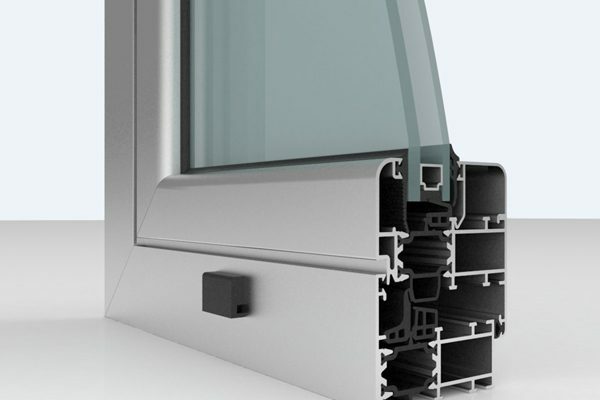 When combined with our double glazed glass, this provides the aluminium with some of the best insulation properties currently available on the market. This new range, now on offer from AMJ Bi-Fold Doors, not only significantly improves your energy efficiency, but provides acoustic insulation, additional security and excellent weather resistance. It is flame retardant and non-corrosive, making it more durable and longer lasting. Just like our commercial grade aluminium, our thermally broken aluminium is available in a wide range of Dulux® powder coating colours. 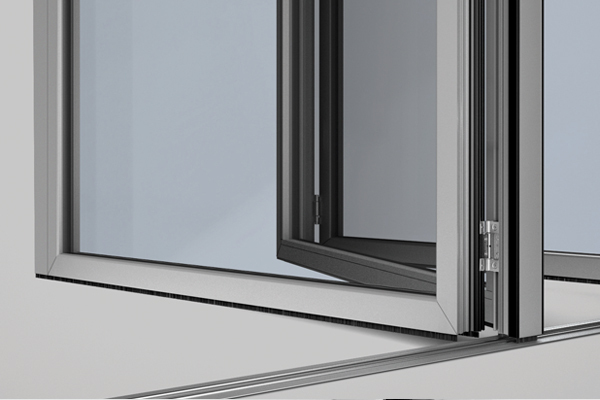 All of our products, including fixed, casement, awning and sliding windows, as well as our external sliding doors, bi-fold doors and bi-fold windows, are currently available in our exciting and new thermally broken range. With its innovative technology, superior quality, stylish design, and little to no maintenance, thermally broken aluminium windows and doors are the perfect investment for your home or office, enhancing its value, elegance, comfort and security.